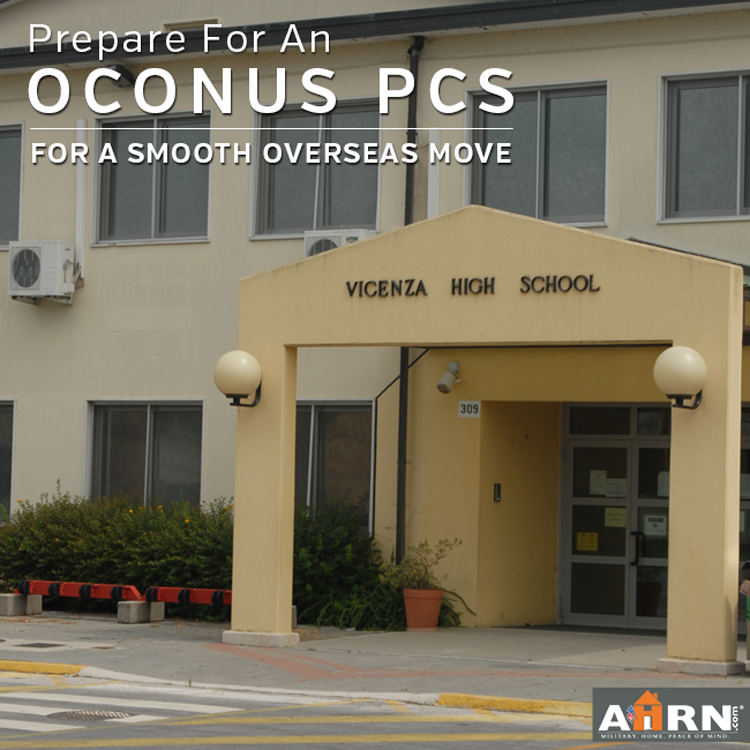 Preparing for an OCONUS PCS is a significant amount of work. The arduous process of compiling and completing all the necessary requirements for moving overseas was so tedious that we were elated when we finally arrived last summer. Soon after arriving to the island, we settled into temporary lodging on base and eventually received an official offer for base housing. Looking back months later, there are so many things I wished I knew before moving overseas. More tips, hacks and consistent information would’ve made the process less stressful and run smoother. Wait for receipt of orders. In order to do just about any sort of overseas preparation, you will need a copy of web orders first. Hang tight and wait to start prepping at least until you have orders. Start to budget and plan financially for the PCS. There are many out of pocket expenses before reimbursement. Think about what to do with your vehicles. Learn if your host country will allow you to ship a vehicle. Usually you can only bring one, even if shipping is allow. Decide if you want to ship, store or sell either vehicle and evaluate which is the best financial decision is for your family. Think about what you want to carry in luggage versus ship overseas versus store stateside. Just something to keep in the back of your mind before starting the process. 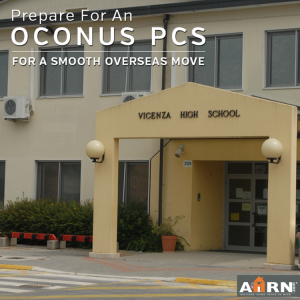 The best way to obtain important information about OCONUS PCS is to take a class on base. You may need to be proactive with finding information about classes available to you. This information was not readily available to me, and I asked the Family Readiness Officer for help with this. In the moving class, you will receive important information about moving to your host country, as well as important reference materials. Utilize your reference materials to help you throughout the overseas process. There were often things I forgot about, so repeated reviewing the reference materials prevented omitting important tasks. There is a large amount of paperwork required for an overseas move. You can start to gather some of the paperwork as soon as possible. This is not everything you will need, but making sure that you have copies of everything listed will help ensure a smoother transition and minimize stress to find or obtain these documents at the last minute. All educational documentation, including kids’ school records and college transcripts if applicable. 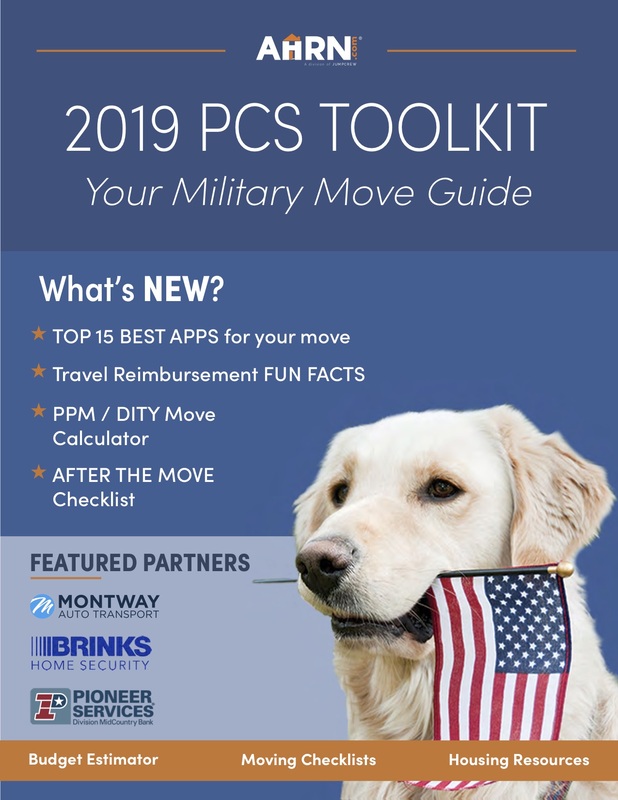 If you plan to leave your host country at any point during your tour of duty for leave, vacations or emergency family situations stateside, you will need a personal passport for each family member. However, when traveling on military orders, you need a no-fee government passport to travel to and from your host country. Basically, you will need both types of passports—a government passport and a personal passport. Prepare and apply ahead of time for your government passport, which is usually handled by your branch’s TMO office. As long as you have web orders, you can start the government passport process. For your personal passport you apply through the Department of State. During your OCONUS preparations and initial time in your host country, you will want a sponsor to guide you along the way. Your sponsor helps offer guidance during the overseas screening process, in addition to helping you get settled after your initial arrival. They will help you obtain cell phones, a car, lodging, driver’s license, and show you around a bit. You don’t want to be in a foreign country without a buddy to help you find your way. Pick up the necessary paperwork to start the area clearance process. This is for FAMILY MEMBERS only, and it is the process you complete to ensure you are medically suitable to move to the host country. Your service member will handle his medical clearance through medical. You will need to make an appointment with your primary care provider to sign off on the medical paperwork. You will also need a copy of your immunization record. If you cannot find it, the doctor’s office can draw blood to verify your immunity. After completing the medical paperwork for all family members, return it for review, and wait for instructions on the next step in the process. The first thing you really need to know is your weight limit to gauge how many personal possess you can bring to your host country. Think about what you really need, and how often do you really use items in your home. Consider donating unnecessary possessions to a thrift shop or community organization. If you own valuable items that you don’t want to give away, consider listing them on a yard sale online or website such as Craigslist. Next, think about what you will put in storage versus move overseas. We took most of our essential and favorite pieces of furniture, storing pieces of furniture that we rarely used as well as most of our garage contents. One thing you will absolutely want to take is your own mattresses and any piece of furniture that you truly love and use regularly (space allowing). 2-3 years is a long time, and after 6 months go by you will start to wish you brought it along. When preparing to pack your luggage, consider what you will need for the next several months. Pack as much baggage as you are allowed. It is typically 2 bags per person, in addition to one carry on and one personal item per person. You will look ridiculous carrying along all this luggage, but once you arrive in your host country, it will save you the expense of purchasing many things you already own. Express shipments can take as long as 45 days, and regular shipments can take up to 3 months. In all likelihood, you will be without your possessions for quite some time. Set of bed sheets for each family member. Preparing for OCONUS PCS involves a lot of work, but it truly is worth it in the end. After arriving in your host country you will enjoy the adventures of a lifetime. Make the most of it, and hang on and enjoy the ride.